In the age of digital, organizations irrespective of size and age, must be agile and respond to changes in the business environment at lightning speeds. The days when projects would take months or years to roll out are behind us. Organizations need to respond in days, not months, and must react quickly to market changes, customer needs and ever-changing business requirements. Here is an example of how a large, old economy company coped with this challenge. An Indian auto manufacturing company was working on an HR appraisal system that was scheduled to roll out after a period of six months. They were using Oracle HCM. But it was also a period when their IT department was busy doing SAP maintenance. The HR appraisal system that they needed to develop was not a core responsibility, but was still required to be completed in six months. So they took to a no-code platform and were able to complete the project in one month. The development also includes integration with systems that an organization may already have in place. Organizations are increasingly taking the platform approach (Platform as a Service) to developing applications rather than write all the code from scratch. 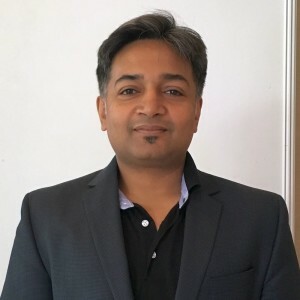 “We give you the tools to remove this complexity, but an organization will still need to identify all its entities and processes carefully before getting into the development,” said Abhishek. While solution providers like Progress are making it easier for organizations to develop front-ends for applications, there is a lot of backend complexity to be addressed. Over the years a particular organization may have deployed several data warehousing systems, ERP, CRM, databases, BI, email and other enterprise applications. So data exists in multiple sources. The challenge then is to get a single unified view of all data assets; the application has to pull out data from different data sources. This is done using an ETL (Extract, Transform, Load) process. The data that is extracted from multiple sources is finally placed in a Data Warehouse. But this process takes a lot of time to accomplish. Progress claims it has found a workaround and that one can skip the lengthy ETL process. “It can take as long as one week to do ETL, but people cannot wait a week; they want that information now. We can better the ETL process. We have an analytics solution that does ETL and data warehousing. I call that heavy duty BI,” said Abhishek. 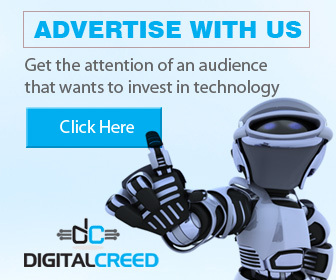 Digital Creed has not verified the claims of the spokesperson nor benchmarked his application.